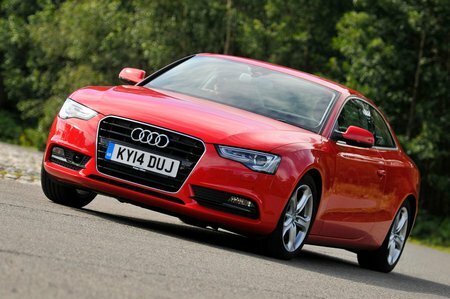 Which used Audi A5 coupe should I buy? 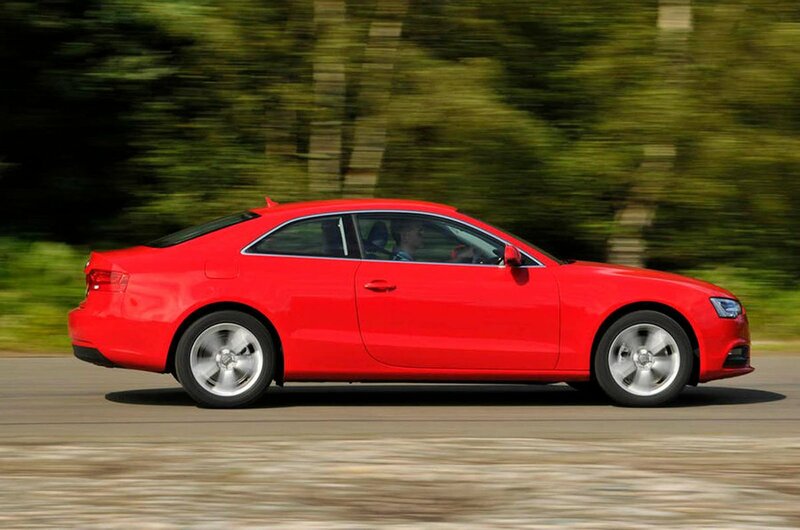 The first Audi A5s were available with either 187bhp 2.7 and 237bhp 3.0 TDI diesel engines, or 261bhp 3.2 V6 and 349bhp 4.2 V8 petrols. However, in late 2007 the more desirable 168bhp 1.8-litre TFSI petrol model was introduced. This was superseded in mid-2008 by a 208bhp 2.0 TFSI. The 168bhp 2.0 TDI arrived early 2009. There are also the four-wheel-drive versions of the 2.0 and 3.0 TDI diesels and 2.0 TFSI petrol. In mid 2009, all models received engine stop-start systems to save fuel and cut emissions. Even the entry-level model comes well equipped, with 17in alloys, climate control, automatic wipers, leather upholstery and a decent stereo system. The Sport adds bigger alloys, firmer sports suspension and a range of trim options, while the S line comes with sports leather seats and cabin trim, plus chrome detailing. In 2012 the updated range featured the 1.8 TFSI, 2.0 TFSI, 3.0 TFSI, S5 3.0 TFSI, 2.0 TDI and 3.0 TDI versions. Rather than all-new engines these were merely updated versions of the old ones, with slightly increased efficiency for greater on-paper economy. It's the 2.0 TDI diesels that are the biggest sellers. If you don't fancy an elderly diesel then our favourite petrol is the 2.0 TFSI, although the rapid but thirsty 3.0 TFSI engine in the S5 variant is a real hoot.